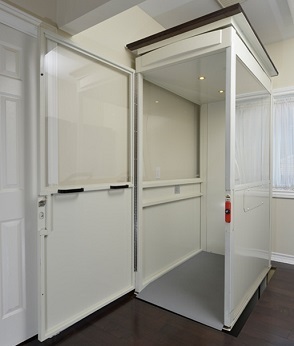 Adding a fully functioning elevator to your home or business can be a big step in increasing mobility across your entire property–and at EZ Living Concepts, we can help you make an accurate and informed decision in selecting the best equipment that meets your needs. 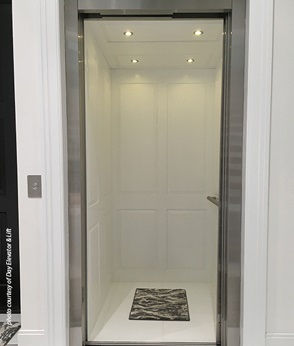 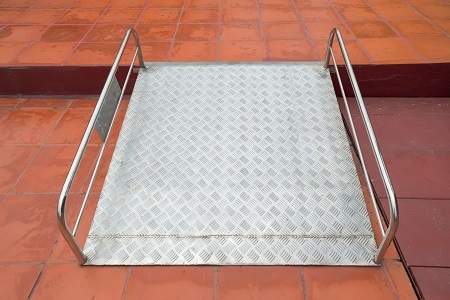 Our trained service technicians can even install and perform inspections for your residential or commercial elevators to ensure they are running smoothly and safely. 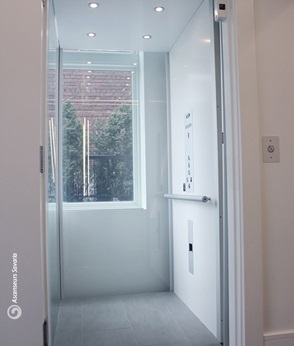 Fully suited for indoor or outdoor use, these compact, easy-to-fit elevators are ideal for use in your home because of their sleek design and adjustable fitting. 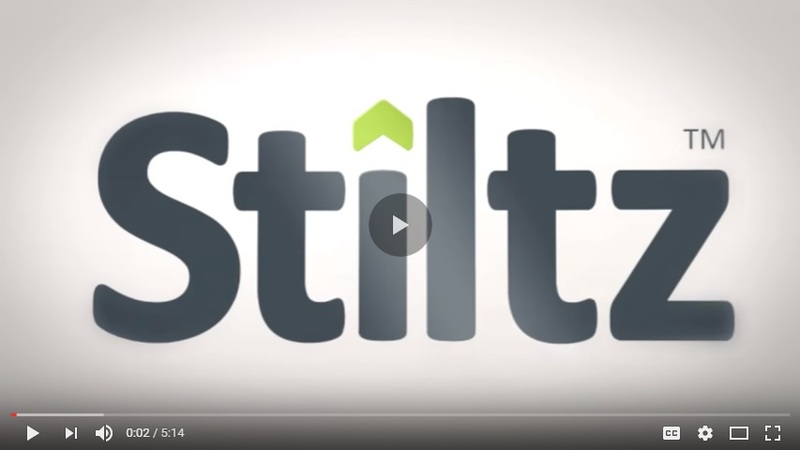 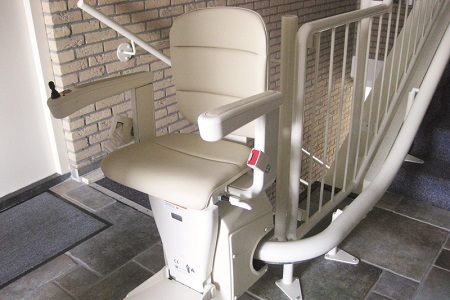 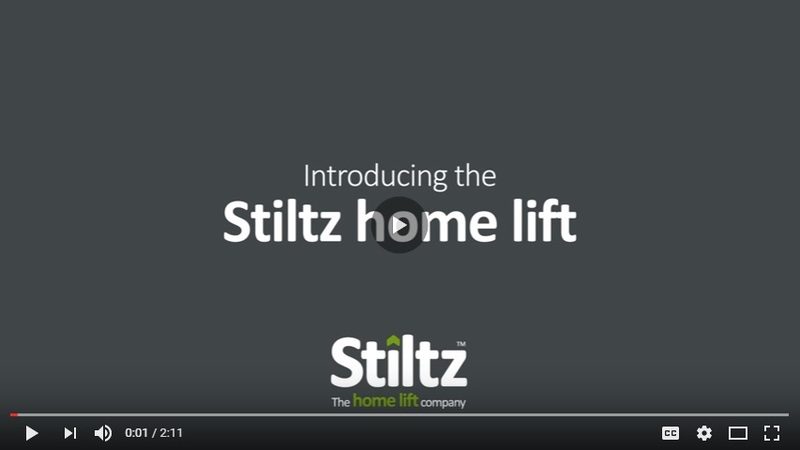 EZ Living Concepts can help you select the perfect Stiltz home elevator and install your preferred model alongside stairwells, directly in your rooms, in your closets, or anywhere else that best suits your mobility needs. 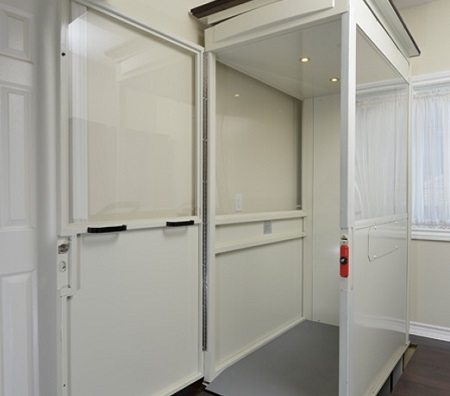 If you have any questions regarding any of our residential elevators or you would like to discuss your mobility needs with an expert, please contact us at 610-583-9000 today. 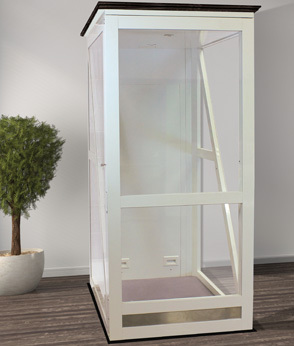 EZ Living Concepts offers home elevators, residential lifts, and more to Philadelphia, Allentown, Wilmington, Atlantic City, Prospect Park, Sea Isle, and more.